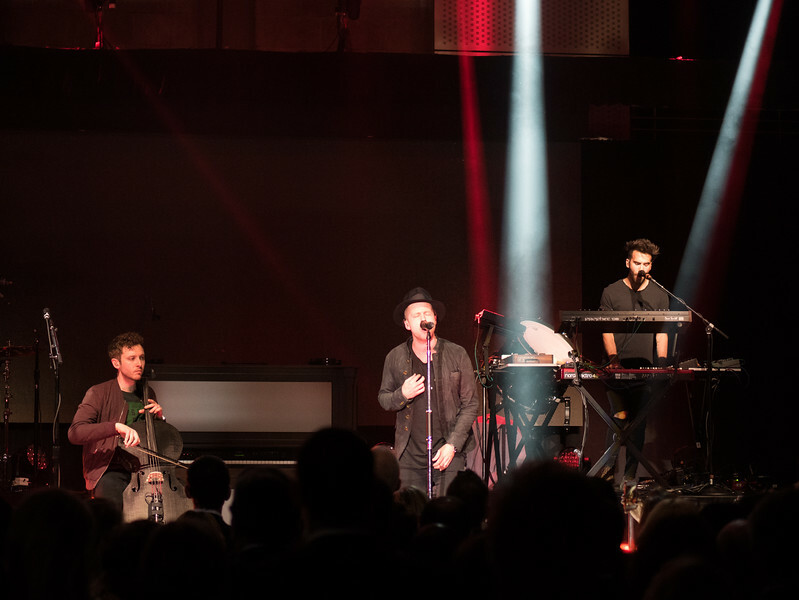 OneRepublic performs at the 2016 Denver Health Gala benefit event. First 10 photos are of Denver Health's house band, Healers and Hellraisers. Click on the "Slideshow" button near top right to view as a full-screen slideshow.